It’s not some gimmicky slogan. It is a title City of Dublin employees earned thanks to the support of Dublin City Council and the personal efforts Dublin employees have put toward their health. In December, Dublin became the first city in the nation to earn accreditation through HealthLead. HealthLead is a program from US Healthiest, a nonprofit organization led by executives from private industry and nonprofits. The group awarded Dublin a bronze level accreditation for its employee health management/wellness program. US Healthiest recognized that Dublin – working with employees to make small, individual changes – can create big results. For example, look at City of Dublin Assistant Horticulturist Tim Fleischer. When he was a teacher in Mechanicsburg, Ohio, his health insurance covered many health care costs at 100 percent. However, the $265 bi-weekly health care premiums for him and his wife gutted a sizable portion of his paycheck. As a result, they went to the doctor whenever needed, but they did not regularly exercise. Since Fleischer started with Dublin in June 2013, he has taken advantage of several health classes, learned to eat healthier and lost six pounds, and he and his wife now work out together twice a week. His blood pressure also has improved. “We wouldn’t do that if it wasn’t for Dublin. We had been saying we need to (work out), but Dublin made it easy to actually do it,” Fleischer says. 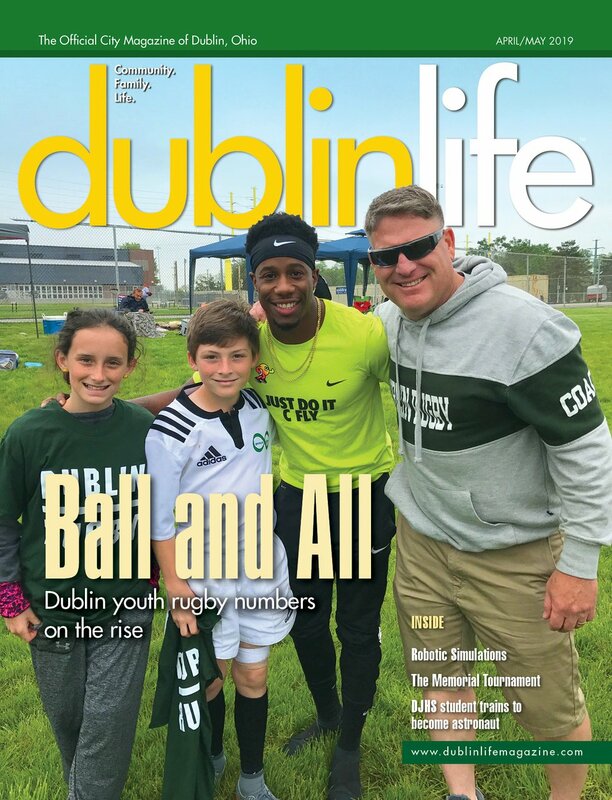 In its accreditation, US Healthiest cited many reasons why Dublin earned this distinction, including having a 93 percent participation rate in the Healthy by Choice Plus program – an incentive-based program that rewards employees for reaching health targets. The City also has saved a total of $2,657,462 in three years (2011-2013). Dublin’s recognition from the nonprofit organization is no small accomplishment. The Ohio State University and companies such as Intel and Target have already been recognized by the group. It is the savings and stories like Fleischer’s that show Dublin’s on the right track, Dublin City Manager Marsha Grigsby says. The City saved a total of $2,657,462 in three years (2011-2013), compared to projected health care costs.